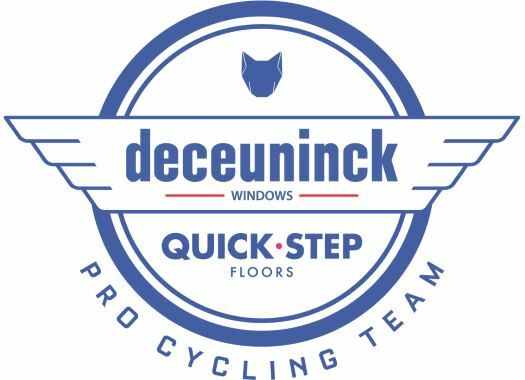 Deceuninck-Quick-Step aims to put an end to the Iljo Keisse controversy in Argentina by taking measures to train the riders and staff in specific conduct protocols. Keisse was in the middle of the controversy at the beginning of the week as he was accused by an Argentinian fan of improper behaviour when she asked for a picture with the team. The Belgian rider made a suggestive pose for the photo and because of it he was expelled from the race and had to pay a fine of 70 dollars. The next days there were controversial statements of Patrick Lefevere and the team refused to participate in the podium ceremony after the fourth stage of the Vuelta a San Juan, where Julian Alaphilippe and Remco Evenepoel were supposed to be present. Now the team wants to defuse the situation by apologising once more and promising to take measures to avoid future similar episodes. "The Team would like to make a sincere apology for the events of the past few days, firstly to the woman involved in this regrettable incident, and additionally to all women, fans, and sponsors," Deceuninck-Quick-Step said in a press note. "We don't condone this type of behaviour. Our team's core values include mutual respect, and that was not upheld in this situation. Iljo also personally acknowledges his mistake and takes full responsibility for his actions." The note also explains the steps it will take in the future. "As a team, we are aware that one of our main roles is to educate the riders and make sure they demonstrate respect for everyone," the note continues. "The events of these past days are something which we can – and already have – learned from, and for that very reason we have decided to implement in the near future specific conduct training protocols for all riders and staff to ensure our values and make sure this kind of thing won't happen again."